If you're facing a gross misdemeanor charge, you need the help of an experienced criminal defense lawyer. A gross misdemeanor is a criminal charge with a maximum penalty of 364 days in jail and a $5,000 fine. These types of crimes are more serious than misdemeanors but less serious than felonies. The statute of limitations on gross misdemeanors are two years, meaning the prosecutor has up to two years to file a criminal charge after the alleged criminal act took place. The most common gross misdemeanor is a DUI. Other gross misdemeanors include reckless driving. 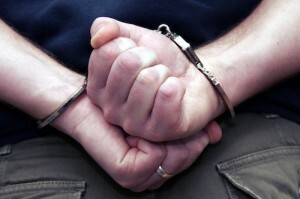 If you've been charged with any of these crimes, we can help you. The Law Offices of Jason S. Newcombe have helped many people like you navigate the criminal justice process. We're here to answer your questions, advise you of your options, and fight for the best possible outcome in your case.